One of the best games of the college football season is almost upon us. That would be the matchup between LSU and Auburn. Ranked 12th and 7th respectively in the nation, the game should be a great one and is definitely an immensely important one. 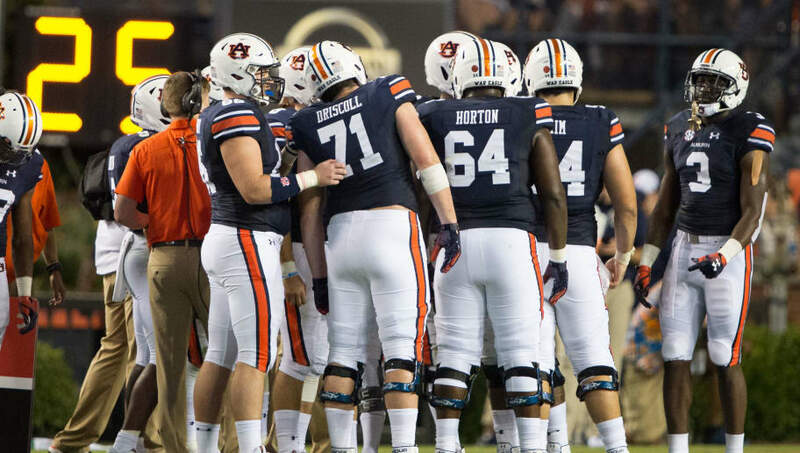 With college football playoff berths potentially on the line, here's why Auburn will take the L against LSU. In Auburn's Week 1 victory against Washington, the pass defense had its share of problems. Almost 300 yards total were thrown against them, and they were especially susceptible to big plays. Washington receivers Aaron Fuller and Ty Jones averaged at least 19 yards per catch each, and also shared over 200 yards between them. Auburn clearly has problems stopping the big plays down the field. It will for sure show up against LSU. Auburn can handle the run decently, but Nick Brossette is a completely different animal from most other runners. 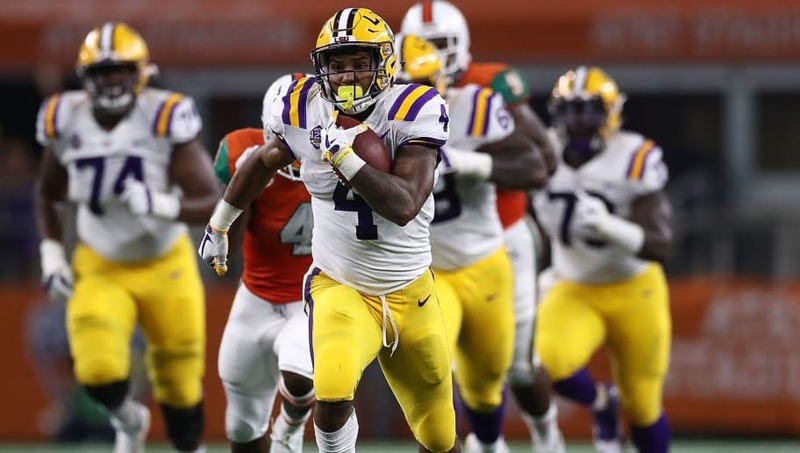 The bruising back for LSU has 41 carries in his last two games for 262 yards. The man is an absolute workhorse and is extremely effective in the process. Auburn may have to commit to the run defense to stop Brossette which will in turn only weaken their already shaky secondary. Look for LSU to pound Auburn on the ground initially, then exploit the secondary. Jarrett Stidham is no scrub. However, the quarterback only threw the ball 11 times in his team's 63-9 walloping of Alabama State last week. In total, he completed 6 passes for 113 yards and a touchdown. Will he truly be ready to face a top team in the nation from the drop? 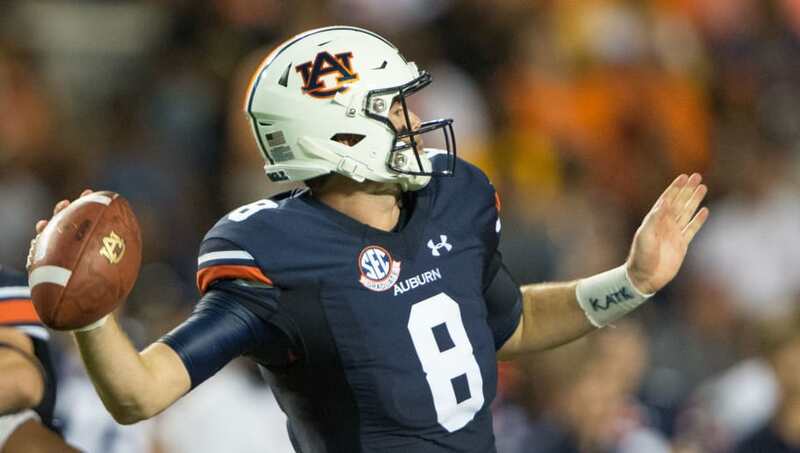 Stidham could have all the talent in the world, but he hasn't truly thrown the ball against a defense since his matchup against Washington Week 1. 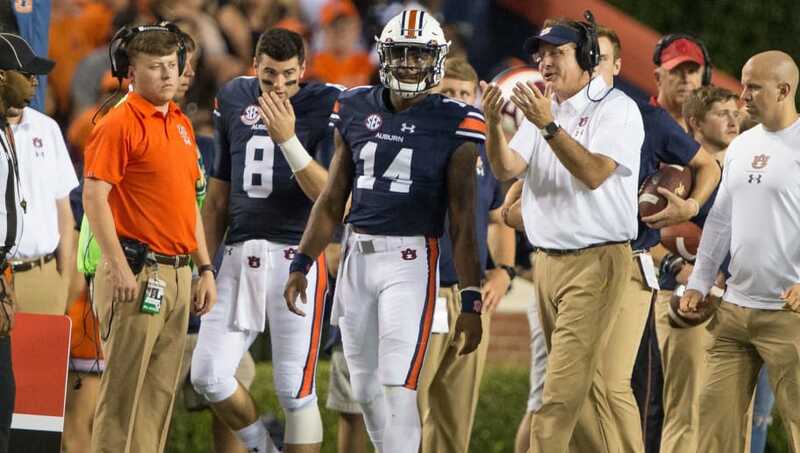 Him being a little rusty to start the game could be enough to get Auburn in trouble.